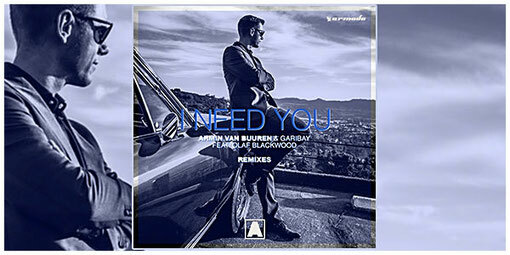 Entering the fray are three exceptional remixes of Armin van Buuren’s recent smash with Garibay and Olaf Blackwood. Through the treatments of ANGEMI, Mokita and Galactic Marvl, ‘I Need You’ branches out to a three-piece package that’s as remarkably out-of-the-box as it is down-tempo goodness. It's what you just have to feast your ears on.